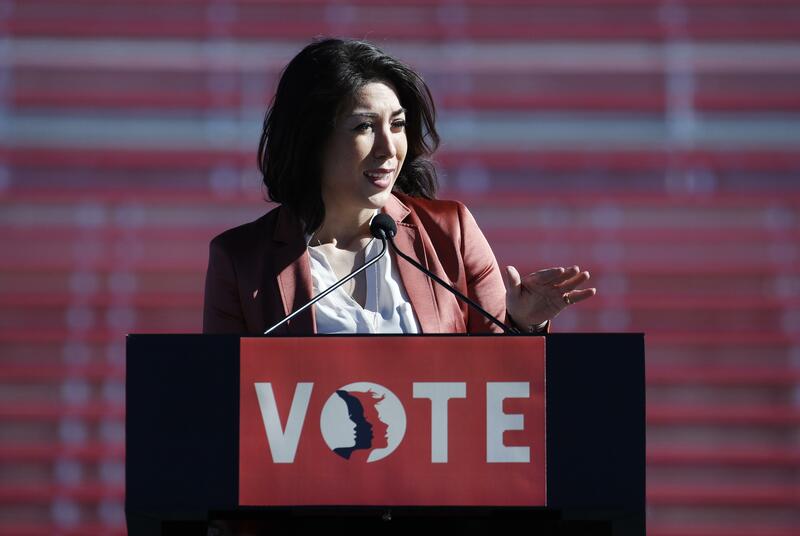 Thu., March 1, 2018, 6 a.m.
BOISE – Paulette Jordan’s campaign says a “staff error” resulted in an email being sent out Wednesday claiming she is the “only Democrat ever elected” to the Legislature from North Idaho. Jordan, who represented Idaho’s 5th Legislative District from 2014 until she recently resigned, faces Boise businessman A.J. Balukoff in the May 15 gubernatorial primary. Democrats actually have a long and distinguished history of representing North Idaho, both in the House and Senate. The very first Democratic speaker of the House, for example, was Albert H. Alford, the co-founder of the Lewiston Tribune. Alford served one term in the Legislature, from 1897 to 1898, and was elected speaker by the 17 Republicans, 15 Democrats and 16 Progressive Party members in the House. The first Democratic president of the Senate, Perry Mitchell, also was from North Idaho. He lived in Nez Perce County – and later in Lewis County – and served three terms as Senate president, beginning in 1917, 1935 and 1941. Jeanne Givens, who like Jordan is a member of the Coeur d’Alene Tribe, was the first Native American woman elected to the Legislature. She served in the House from 1985 to 1988, and later ran for Congress. Jordan’s campaign said Wednesday’s email went out by mistake, before it had been checked for accuracy. Published: March 1, 2018, 6 a.m.